 As one of Australia’s foremost independent publishing houses, Graphic Publishing produces a range of magazines and digital content across various niche lifestyle markets. These include Queensland Brides, Queensland Homes, Holidays for Couples, and Great Destination Weddings. 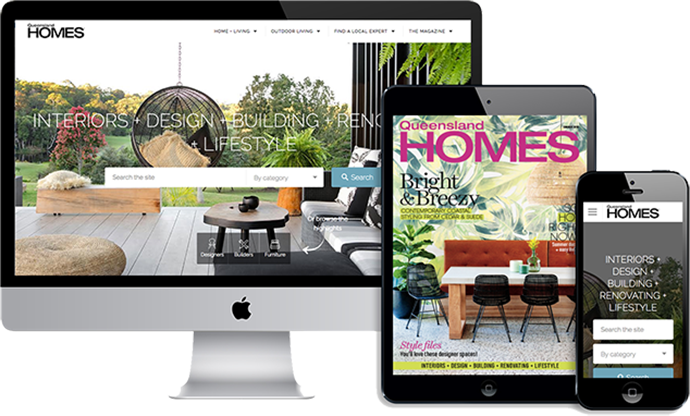 It is a family-owned and operated business with the head office located in Brisbane (Queensland), staff based around Australia and Asia, and contributing content editors from around the world. Follow the links below to discover more about our brands. 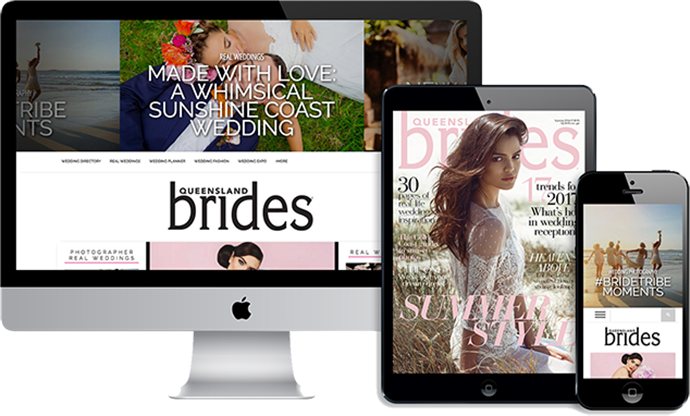 Since 1984, Queensland Brides has been trusted by Australian brides as a leading source of bridal news, ideas, trends, and inspiration. Showcasing the latest home design trends, interior inspiration, local products, suppliers and home experts to help you with your very own home beautification. 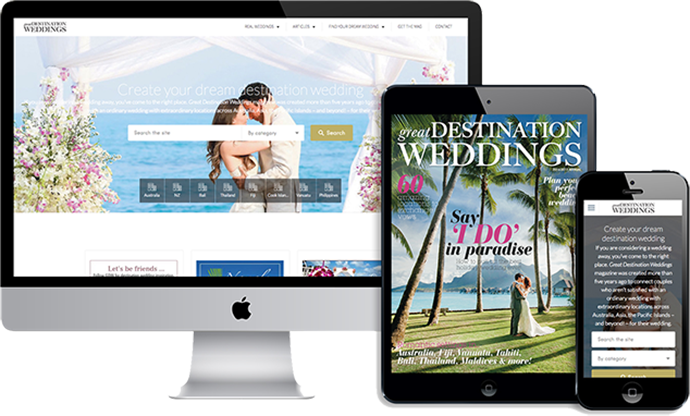 The leading travel magazine for couples of all ages. From luxurious city hotels, divine luxury resorts, incredible tropical island escapes, and gorgeous country cottages you’ll find a world of romance at your fingertips. Connecting couples with the best destination wedding locations and wedding experts in Australia, Asia, the Pacific Islands – and beyond! Did you know that we also organise and host Brisbane’s biggest wedding expo? Held twice annually at the Brisbane Convention & Exhibition Centre, this is the states longest running and best wedding expo – proudly presented by Queensland Brides magazine.